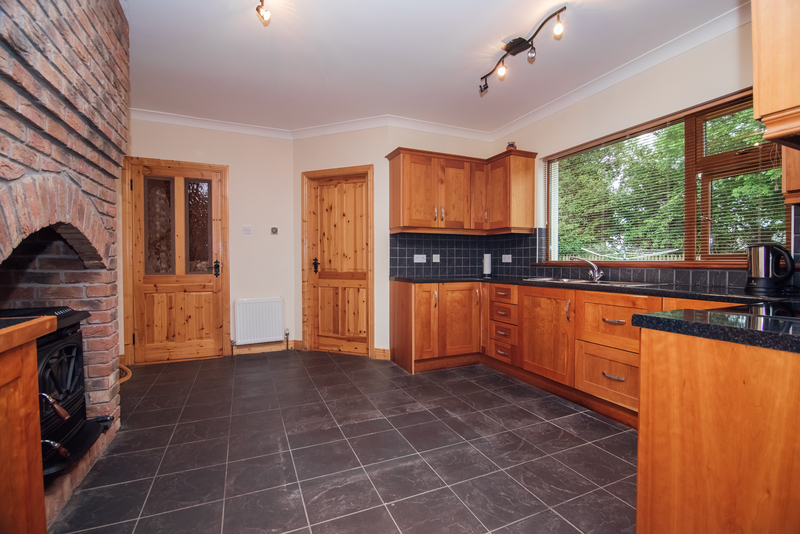 Kelly Hudson Properties present this 4 bed detached bungalow to the market. 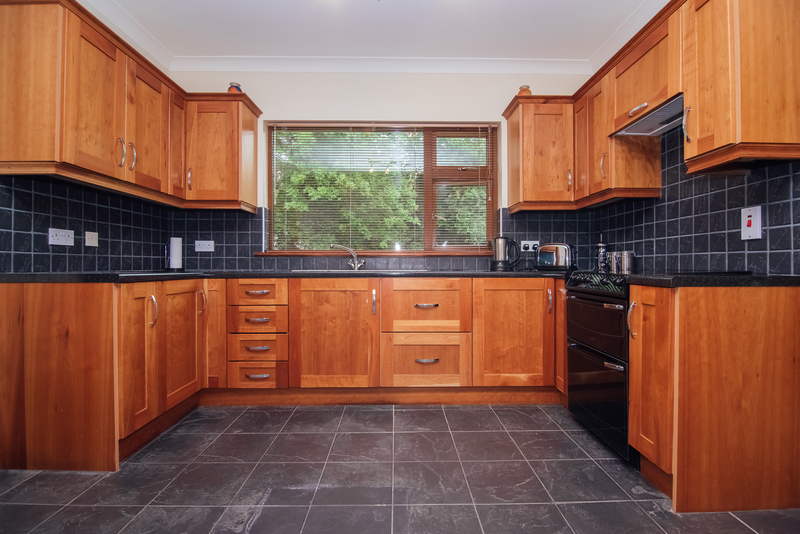 This beautiful property comes to the market in turn key condition and maintained to a very high standard. 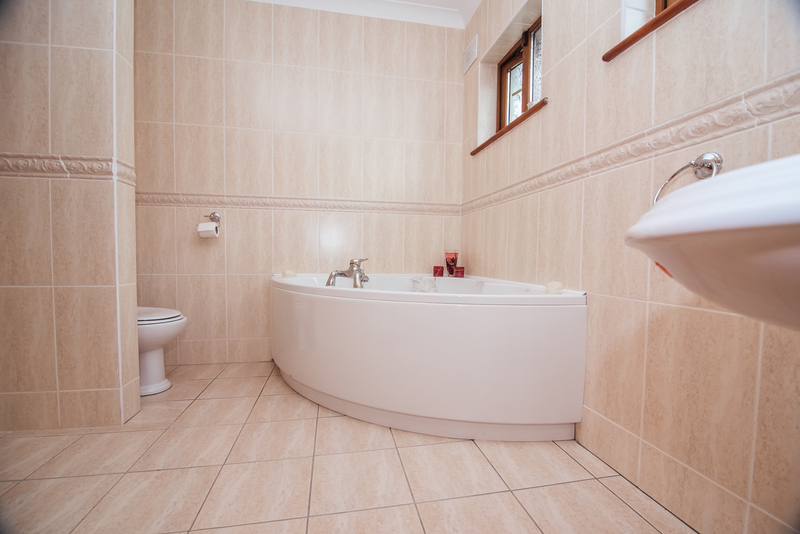 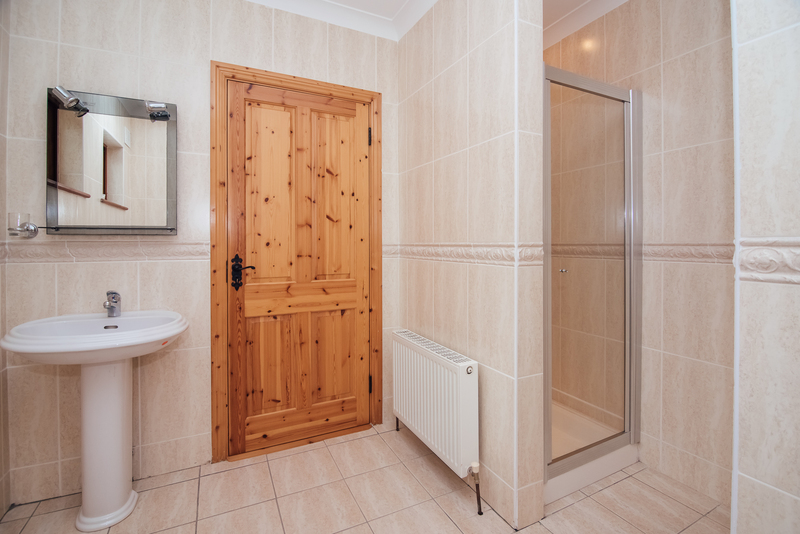 It comprises of kitchen, dining room, utility, sitting room, bathroom, 4 bedrooms, one of which is ensuite and has a walk in wardrobe. 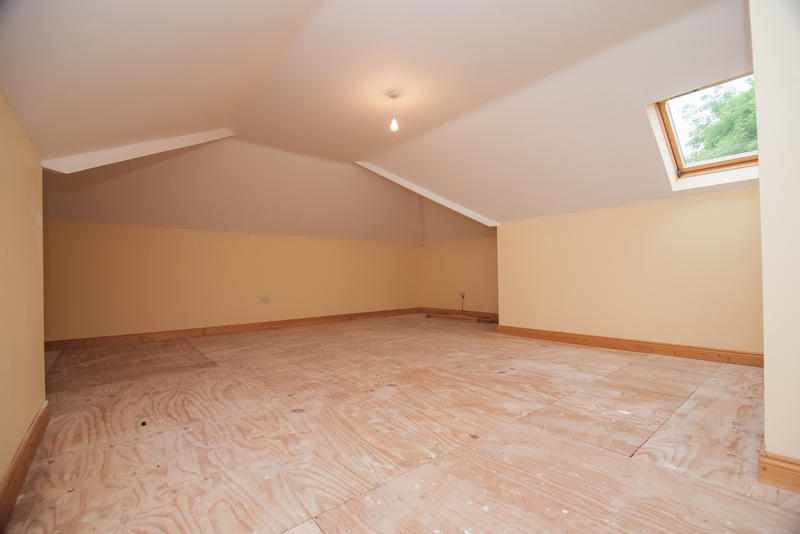 There is also ample storage space upstairs. 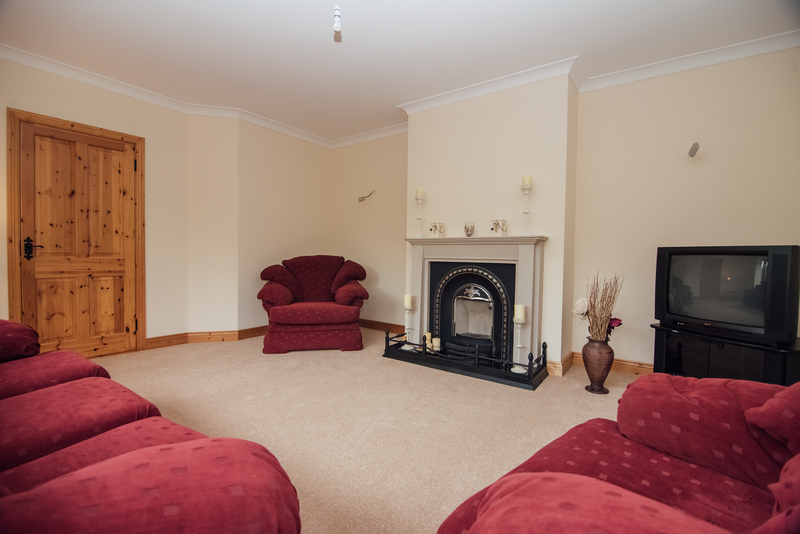 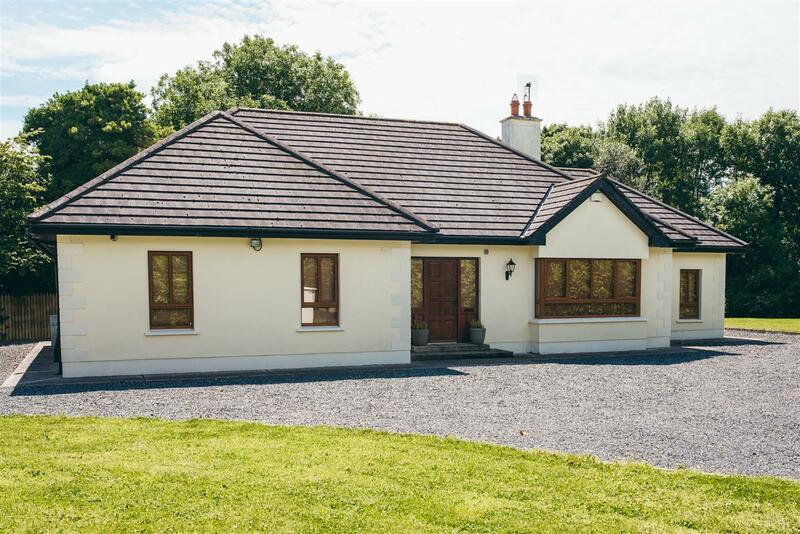 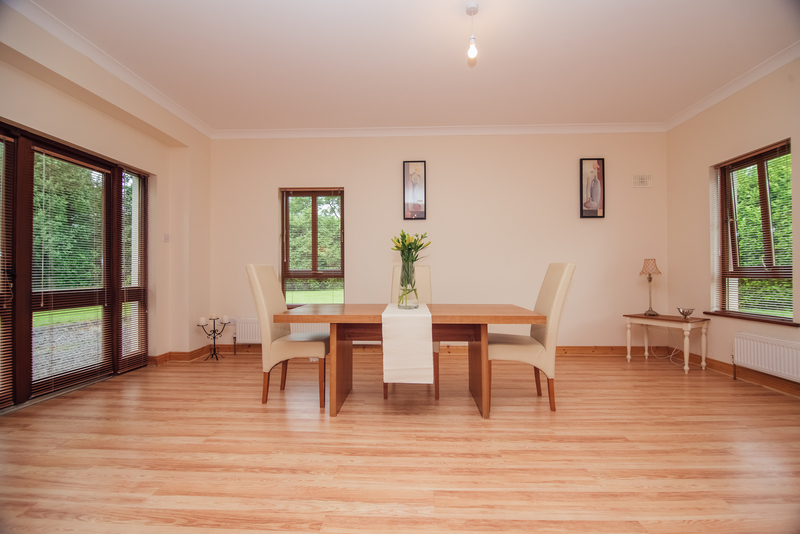 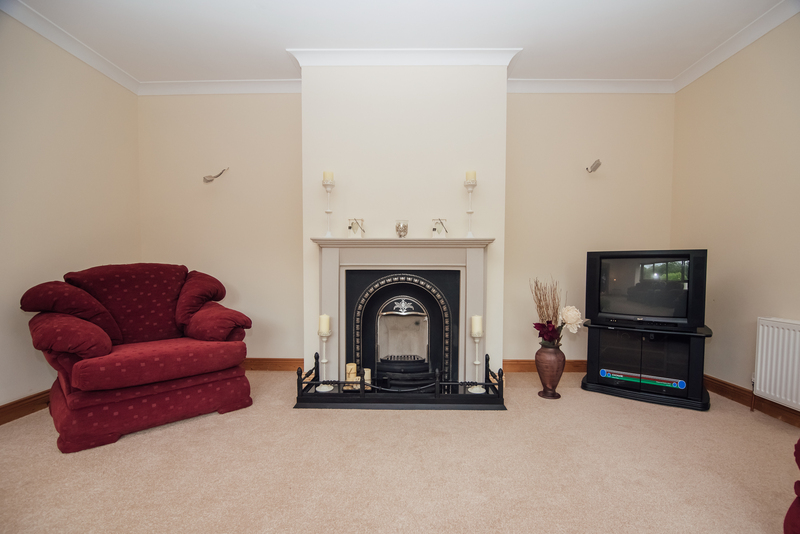 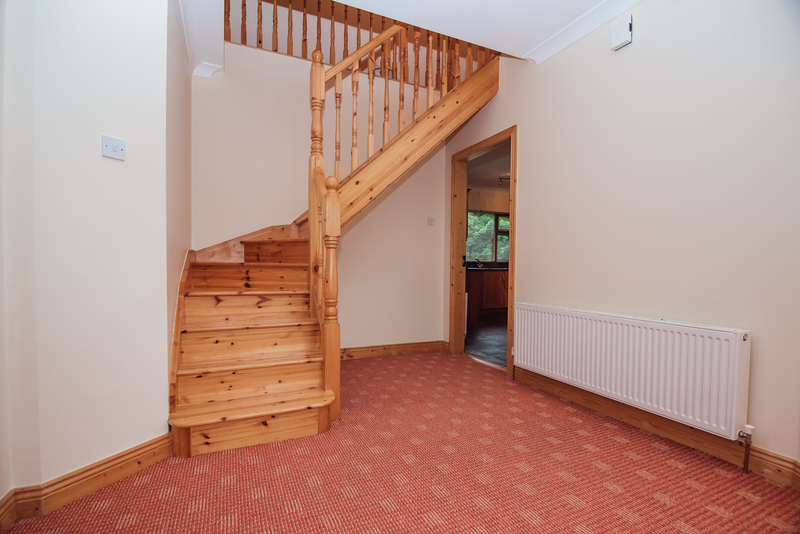 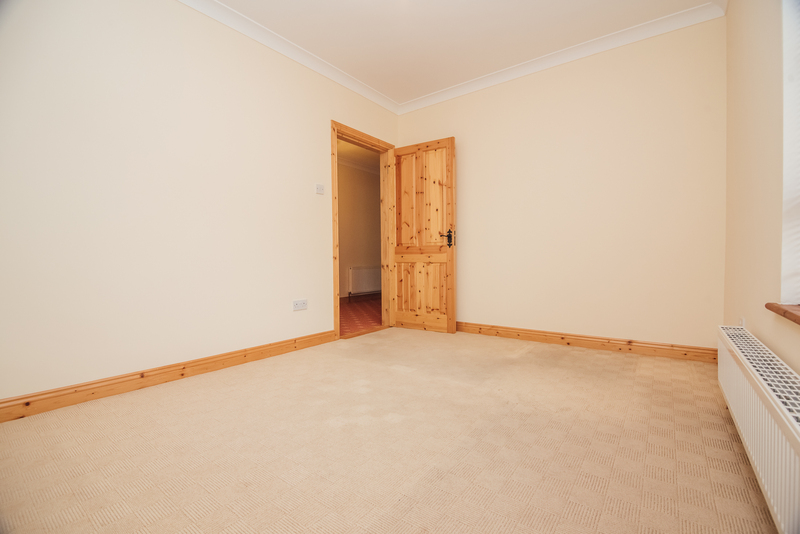 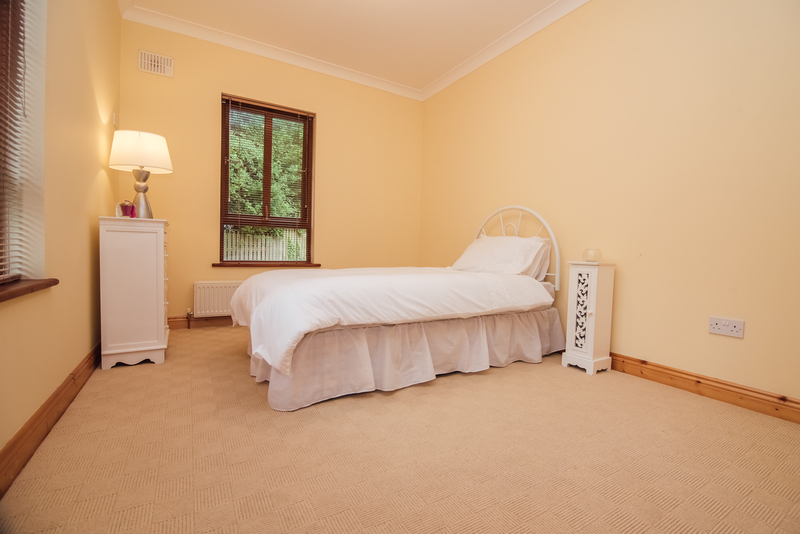 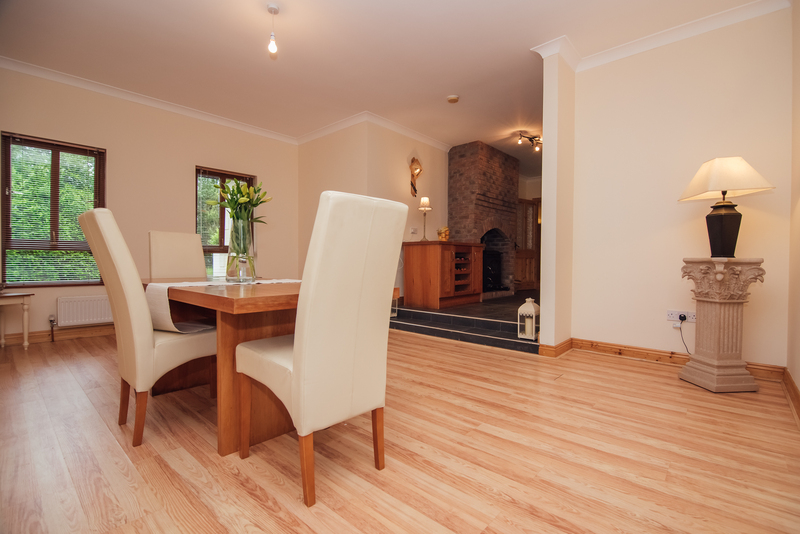 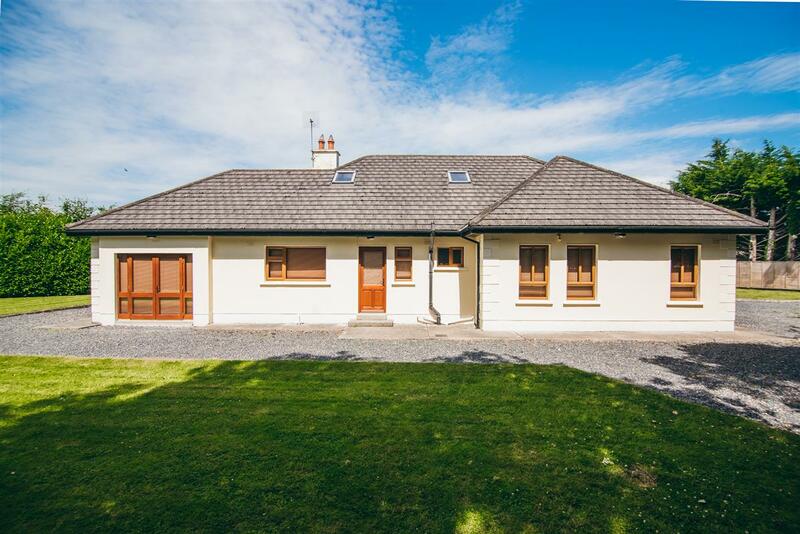 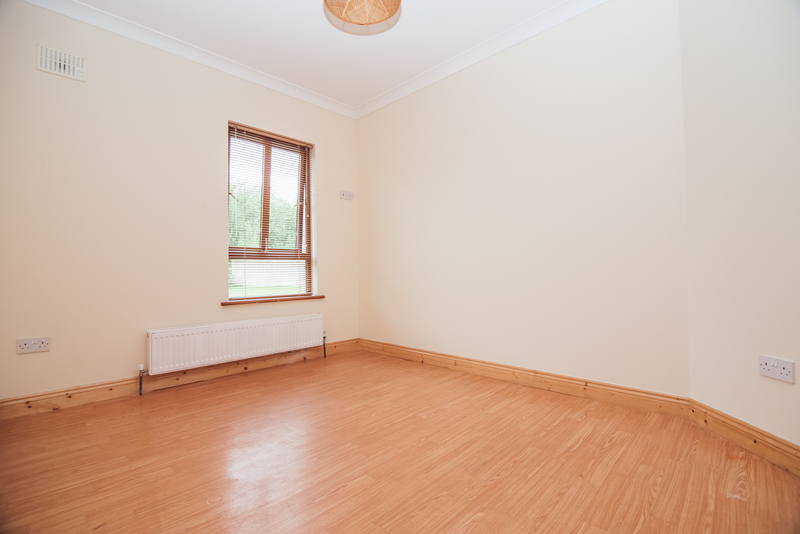 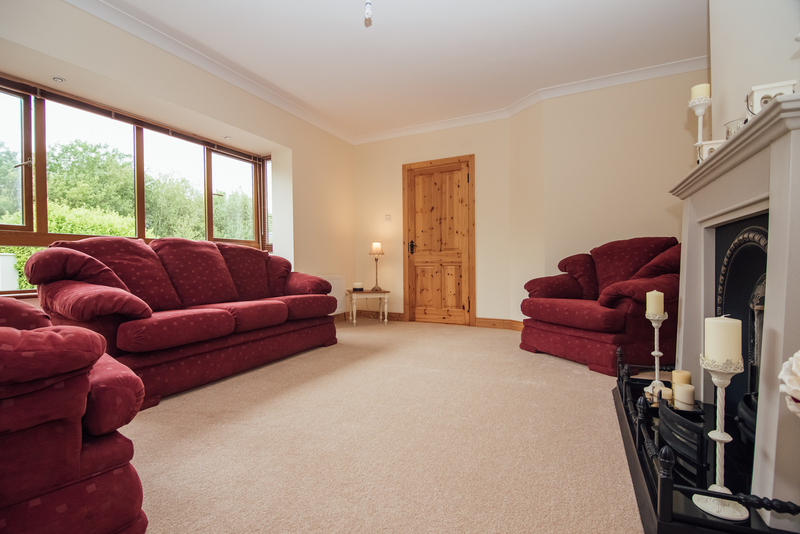 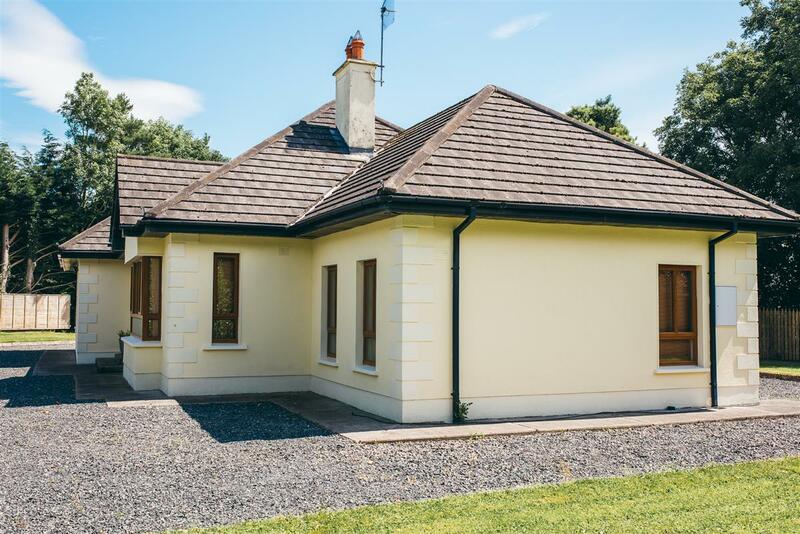 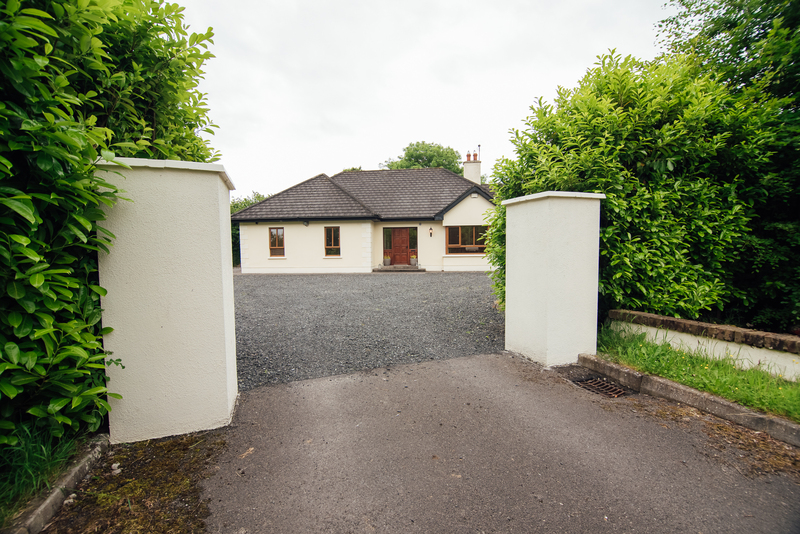 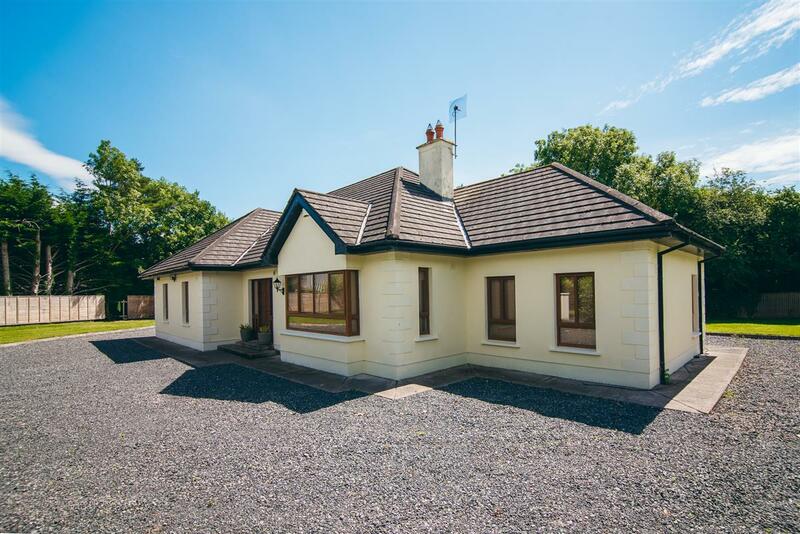 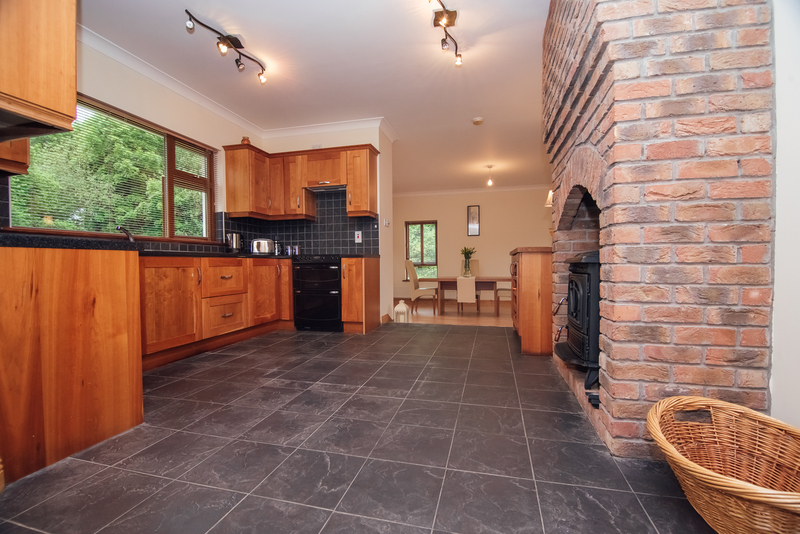 Situated a short drive from Rathangan, a host of amenities can be found there. 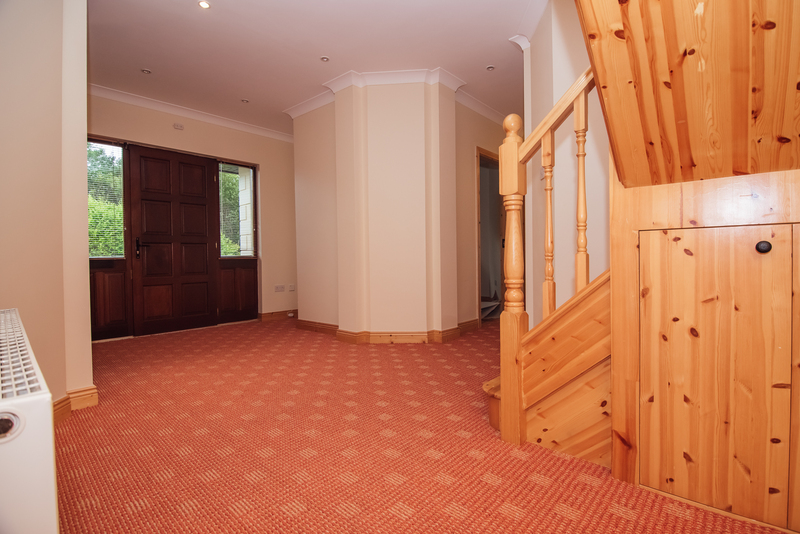 Theses included shops, pubs, restaurants, both primary and secondary schools, church and much more. 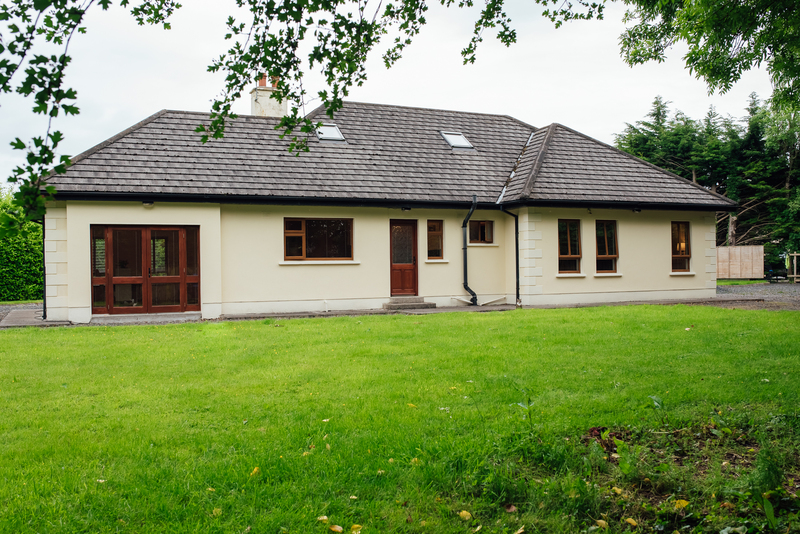 A vibrant GAA club can also be found in Rathangan. 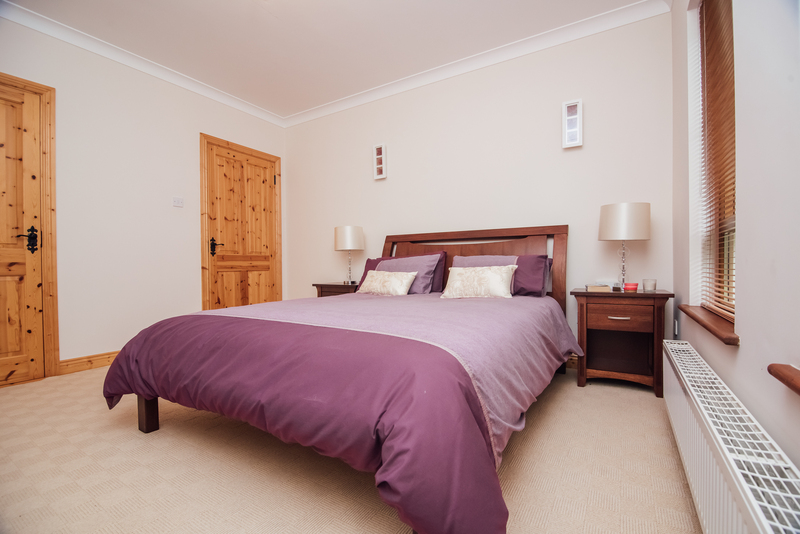 Viewing for this fine residence is highly recommended!